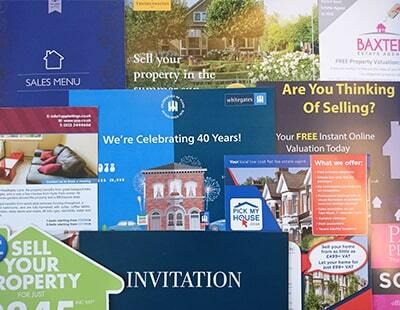 Cost-effective marketing will always be an important part of growing an estate agency business. I'm often asked about the ways in which agents can promote their brands and increase their number of leads, so here's some of my thoughts on the subject of estate agency marketing. I've always divided marketing into two types of campaign, branding and gaining business 'there and then'. For branding, it's important to know who your potential customers are and use language and imagery that will appeal to them, aligns to their needs and is consistent over a period of time. In essence, you need to give your brand a personality. Where marketing is looking to achieve instant custom, it is imperative to have a 'call to action' and a strong reason to 'act now', all the while maintaining your brand personality. The mistake I believe many estate and letting agents make is trying to appeal to everyone when in all likelihood some customers just won't be aligned to your brand. My advice is to be clear on who your customers are and just as clear on who are not going to be your customers. It's better to target your audience several times via various avenues than hit everyone once using just one approach. 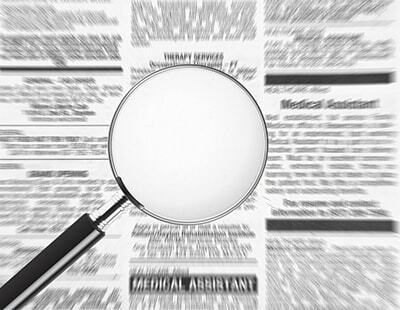 When talking about marketing, there is often an emphasis on the roles of print and digital campaigns. I believe that print marketing still holds value, although even its biggest champions would accept that it's dwindling. 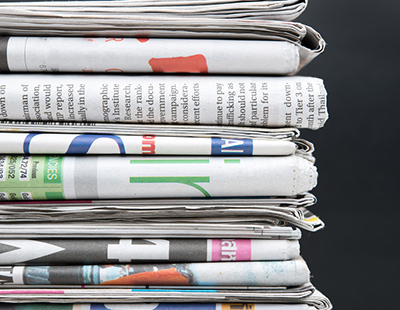 However, as more and more agents withdraw completely from newspapers, one could argue that utilising this type of marketing could now be seen as a unique selling point. On the digital side, it still amazes me how little marketing spend is measured against actual results, especially when you consider the sums of money agents are now investing every year. Simple tools like Geo numbers provide a very easy solution to measure leads per pound spent both on digital and traditional marketing. If interpreted correctly, this data can help you to understand what is working and why and, more importantly, what doesn't work and why. It allows you to manoeuvre your spend and strategy to get maximum return on your investment. Getting back to basics, however, and the telephone is without doubt both the cheapest and most effective marketing tool there is. It may sound simple, but it's true and my sense tells me prospecting and simply keeping in touch with potential clients with information of value to them is becoming a dying art. The majority of agents have mountains of data that remains untouched while thousands of pounds are spent on marketing to get more leads. Those who learn the art of prospecting – and I mean real prospecting – and understanding the true value of organised contact lists and networking opportunities will always outperform competitors whose only strategy for lead generation is to spend on marketing. 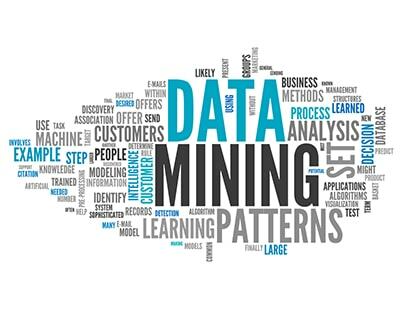 Outsourced data is becoming more reliable and is a viable, serious and powerful alternative or addition to traditional marketing spend. When it comes down to it though, however much your agency spends on marketing, it is the way the people representing the brand conduct themselves and how the service offering is delivered. A good logo might help but if the people don't care, are not passionate and don't deliver results with a smile, it just won't work long-term. People and culture are what makes a brand work, get those right and you're a long way down the road to winning. I also believe that print marketing materials still hold value. But you've forgotten to mention about the effectiveness of event marketing. I personally have positive experience with cooperating with the guys from http://proektainc.com/ company who arranged great marketing events for my business.